The first time I met Bruce Hicks, he was umpiring my Little League game. I was coaching a team of 12-year-old West University kids, and he was calling balls and strikes behind the plate. I got out of Little League when my blood pressure hit a billion over a trillion. Hicks stuck with it, and next week he will reach the pinnacle for his love of the game. He will be in Williamsport, Pa., umpiring in the Little League World Series. 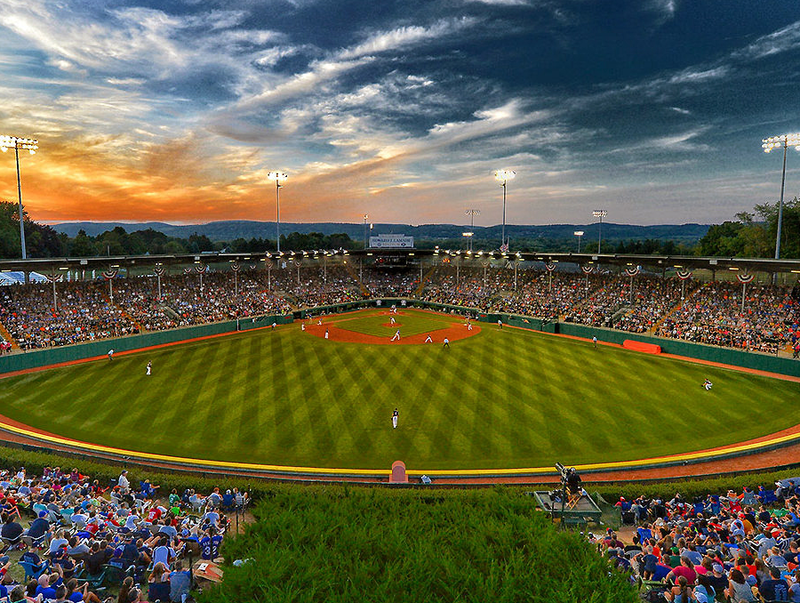 Little League is the largest youth sports organization in the world, with more than 3 million kids playing ball across America and 80 more countries. 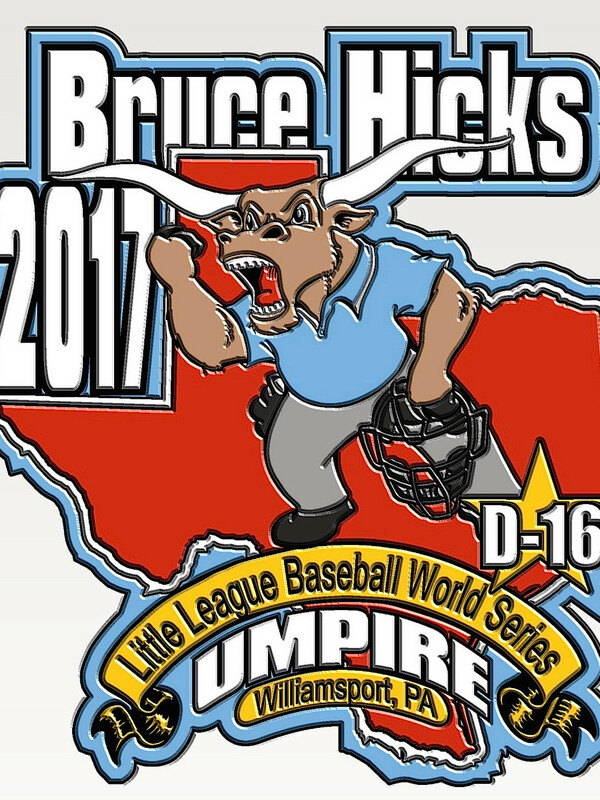 Only 16 umpires, the best of the best, the most trusted and respected, are invited to Williamsport. 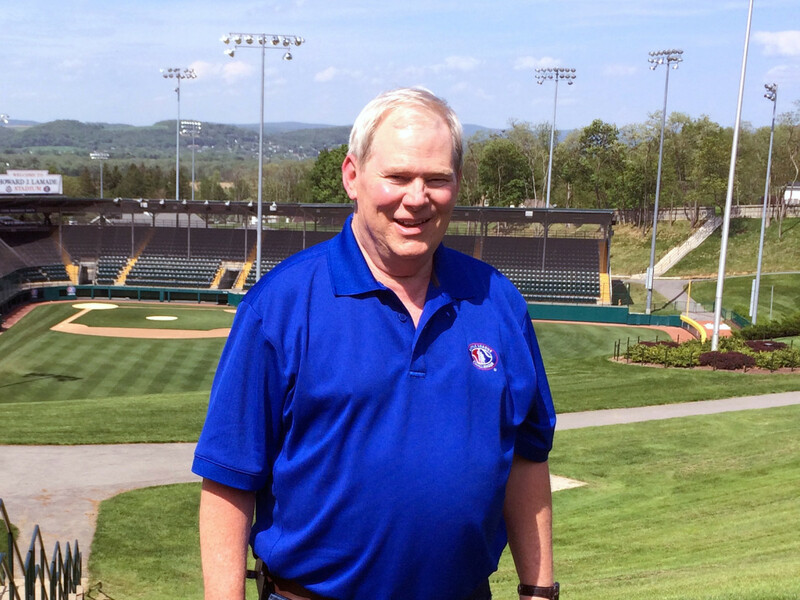 Hicks, a public relations consultant from Sugar Land, really does it for love of Little League. For 22 years he's umpired games for First Colony Little League, plus district, sectional, state, and regional tournaments without ever being paid a penny. Even next week, when he’s on the world stage in Williamsport, he’ll be volunteering his time and passion for youth baseball. “I never planned to be a Little League umpire,” Hicks said. “I started when my son Ben got into Little League. At the parents meeting, our coach told me, ‘You’re the team umpire.’ I thought that was fine, I wanted to help the team. I know baseball, I know the rules. Then I went to an umpiring clinic and realized I knew almost nothing. Baseball is a fascinating game with a lot of rules. I developed a passion for umpiring. It also was a real challenge. I spent a lot of time learning and reading everything I could about umpiring. Hicks never wanted to climb the ranks of umpiring, advancing to older youth leagues, eventually high school games or professional baseball. “I love umpiring Little League, the 11 and 12 year olds. There’s still a level of innocence to the game,” he said. He’s seen a lot of changes in players over the past two decades. “Absolutely they’ve gotten bigger. You look at teams now and, some of these kids, you want to ask to see their driver’s licenses. You see 6-foot kids pushing 200 pounds,” he said. Little League organizers have noticed the players getting bigger, stronger, faster. They’ve had to move the outfield fences back two times in recent years. In 1996, they pushed back the fences from 200 feet to 205 feet. In 2006, as games were turning into home run derbies, they moved the fences back to 225 feet. Little League also has taken steps to “deaden” metal bats to control the long ball barrage. 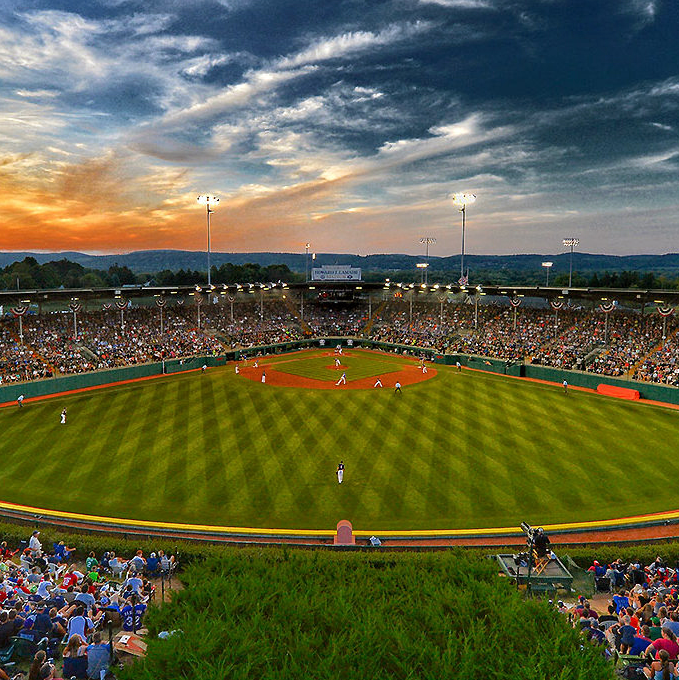 Eight teams from the U.S. and eight international teams will compete in the Little League World Series, August 17-27. Every game in the double elimination tournament will be televised on ESPN and ABC. Hicks is in Waco this week, watching the Southwest regional tournament that will produce one of the U.S. teams. The Southwest region includes: Mississippi, Louisiana, Arkansas, Oklahoma, Colorado, New Mexico, Texas East, and Texas West. A team from Lufkin is representing Texas East, which includes all Houston area Little Leagues. 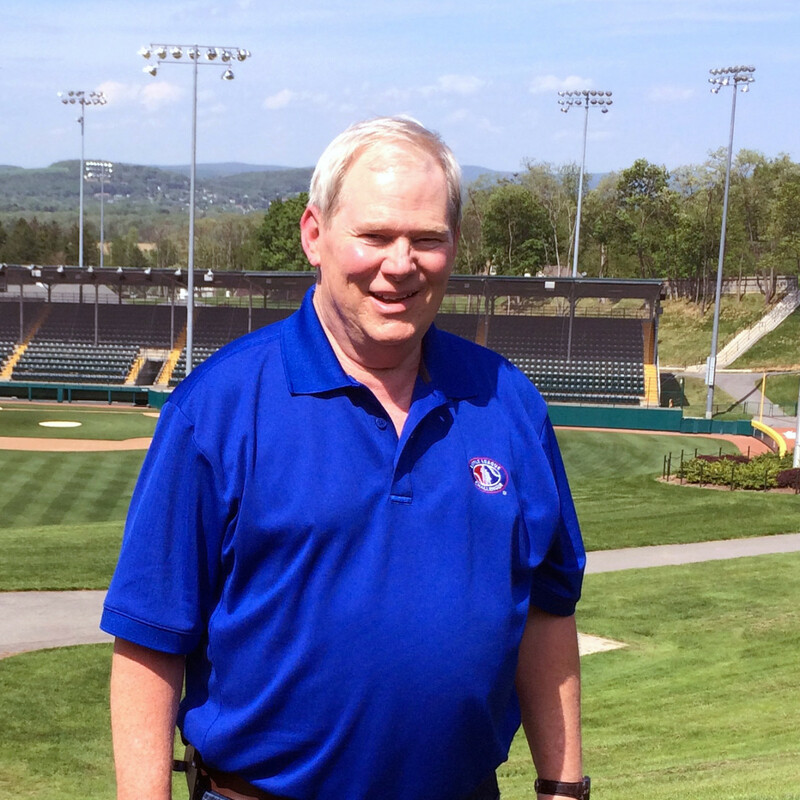 “It will be different, it’s the grandest event in Little League with so much importance. There will be different challenges with international teams and the games on television. I can’t wait for the experience, though. Williamsport is such a special place. To me, it’s like Augusta and the Masters golf tournament. I’ll look at the field, at the players, and in the stands (Lamade Stadium holds 45,000 fans) and soak it all in. 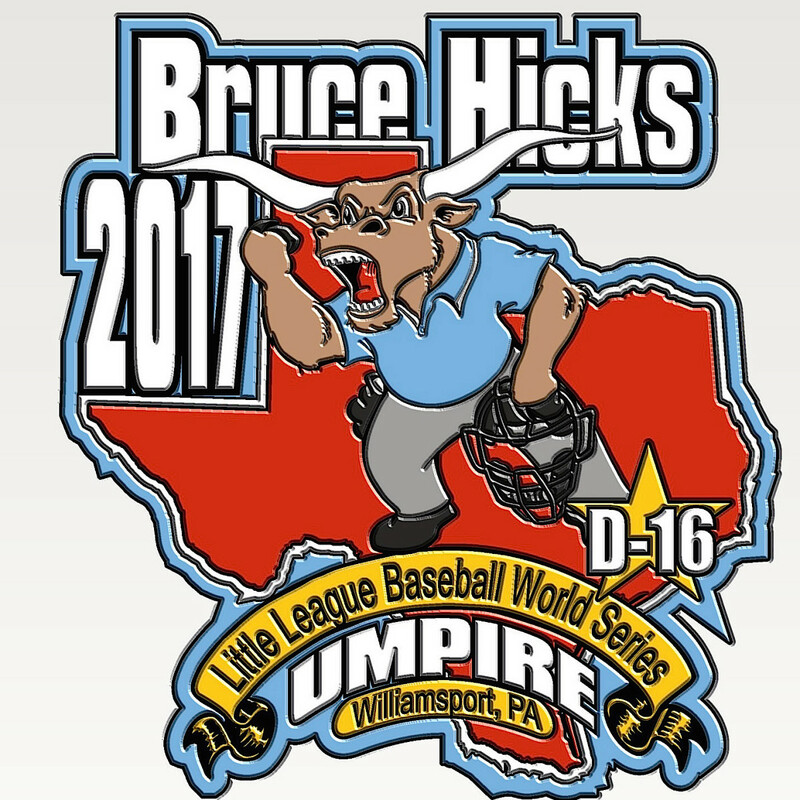 You can only umpire in Williamsport one time, a true once in a lifetime opportunity, and I want to remember every moment of it," Hicks said.